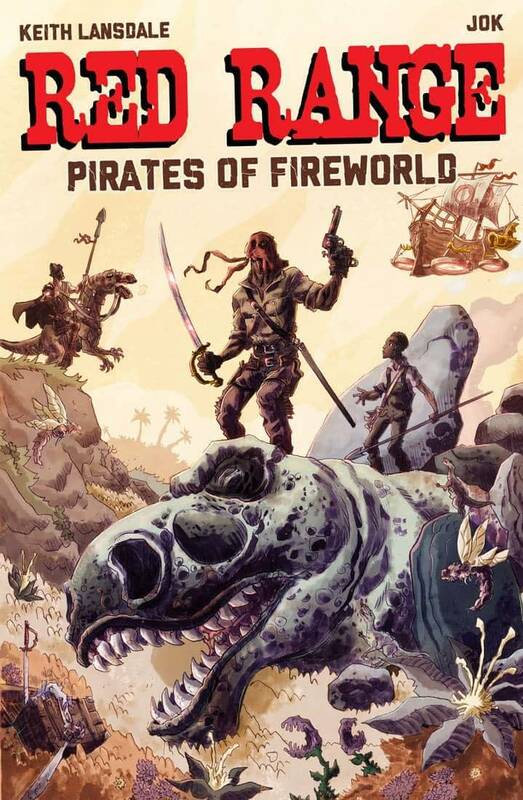 It’s Alive!, the former IDW imprint turned standalone independent publisher founded and run by Drew Ford will publish its first new comic books series in 2019, Red Range: Pirates of Fireworld. Keith Lansdale, son of Red Range writer Joe R. Lansdale, will write the new series, which will hit Kickstarter soon. Artist Jok, who colored Sam Glanzman’s art on It’s Alive!’s reprinting of the original graphic novel, will be the artist on the new series. 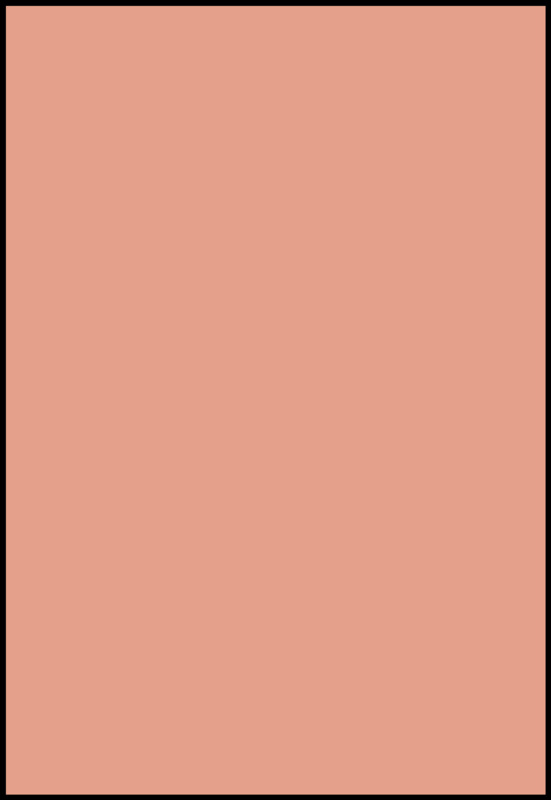 The Red Range reprint was the first title Kickstarted after Ford founded It’s Alive! in 2016, garnering over $19,000 in pledges. It’s Alive! is proud to announce that Keith Lansdale, the writer who recently brought you X-Files and Creepy stories, will unleash his imagination on the historical and somewhat Steampunk world his father (Joe R. Lansdale) created in the original Red Range graphic novel! Launching in 2019, Red Range: Pirates of Fireworld will be the first new Red Range story in almost two decades! And the first new comic book series from It’s Alive! After having had the chance and honor to color Mr. Glanzman’s artwork for the original GN, I’m now super-thrilled at the prospect to keep telling this awesome tale, and revisiting these characters and world. 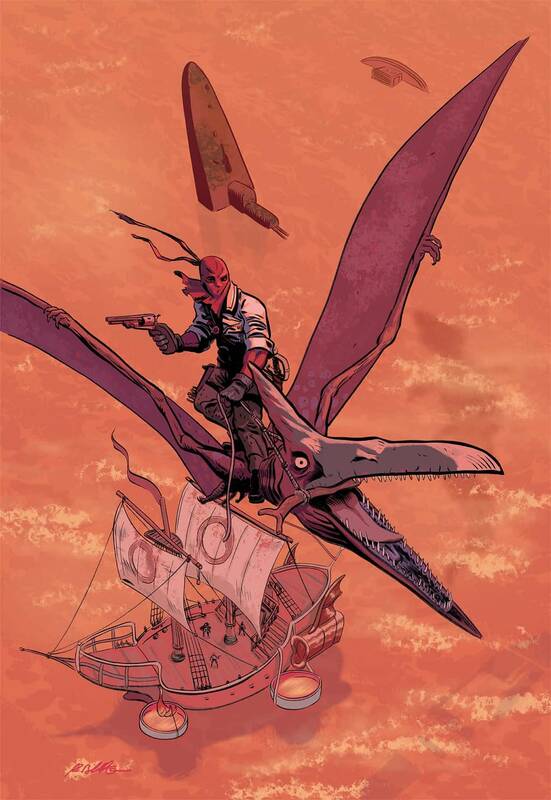 What could be cooler than Hollow-Earth Pirates, Dino-riders, prehistoric landscapes, and cowboys mounting pterodactyls? Hope readers have as much fun as I am! Red Range adventures are back big time! 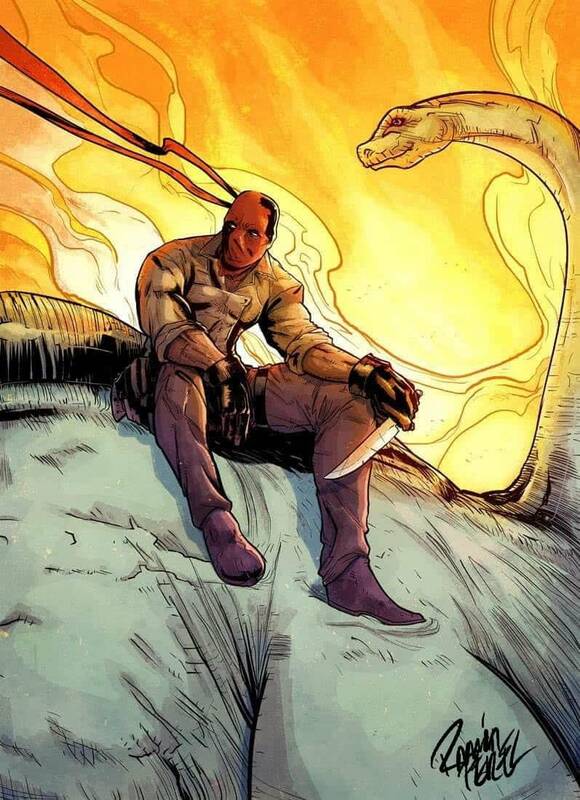 Renowned novelist and comic book writer Joe R. Lansdale created Red Range with comic book legend Sam Glanzman nearly two decades ago, so both Joe and myself are incredibly excited to see his son take over the scripting on this next generation of Red Range comics. We are also really lucky to be working with a talent such as Jok (who’s work Glanzman really enjoyed), as he takes over the art chores on this new story! Those wishing to secure “Super Early Bird Specials” for the upcoming Kickstarter are encouraged to email redrangecomics@gmail.com.